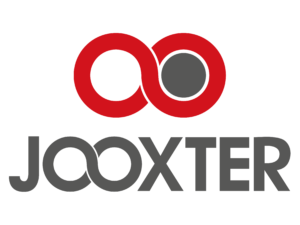 Jooxter, leading Smart Occupancy solution, supports businesses by making occupancy dashboards available to optimize square meters, giving autonomy to collaborators and introducing new ways of working into blue chips companies’ management styles. It is a 20% space saving guarantee. With a user-oriented web & mobile application and an IoT environnement, Jooxter can be plugged into any type of building. Thanks to JODI (Jooxter Occupancy Data Analytics), an interoperable platform, our services can seamlessly collect and handle data form external sensors and third-party applications (Chatbots, Parking spaces, FM solutions, Lighting). We help Human Resources Directors, Facility Managers, Financial Directors or Information System Directors. Are you willing to join an innovative and stimulating journey ? 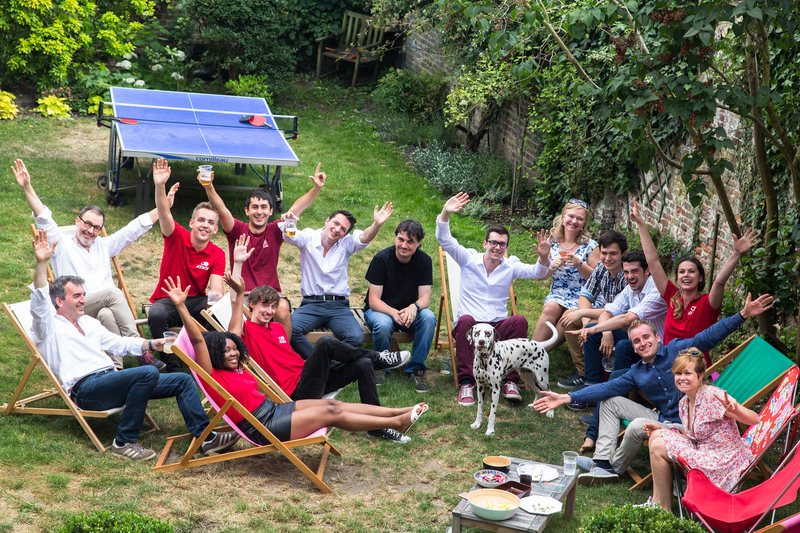 Join a young & dynamic team of 20 people. In a continuous quest of inspiration, help Jooxter to define and overtake our success metrics (product and processes) and contribute to operating results in a growing and competitive market. Located in Euratechnologies (Lille) and Village by CA (Paris), Jooxter leaves importance to talent retention and personal development. At Jooxter, we own a special interest in team tasks, however, each collaborator has great autonomy. Internal events are sacred! Are you looking to an innovative and stimulating project ? Do you wish to integrate a human-sized strat up ? Are you the described person ?